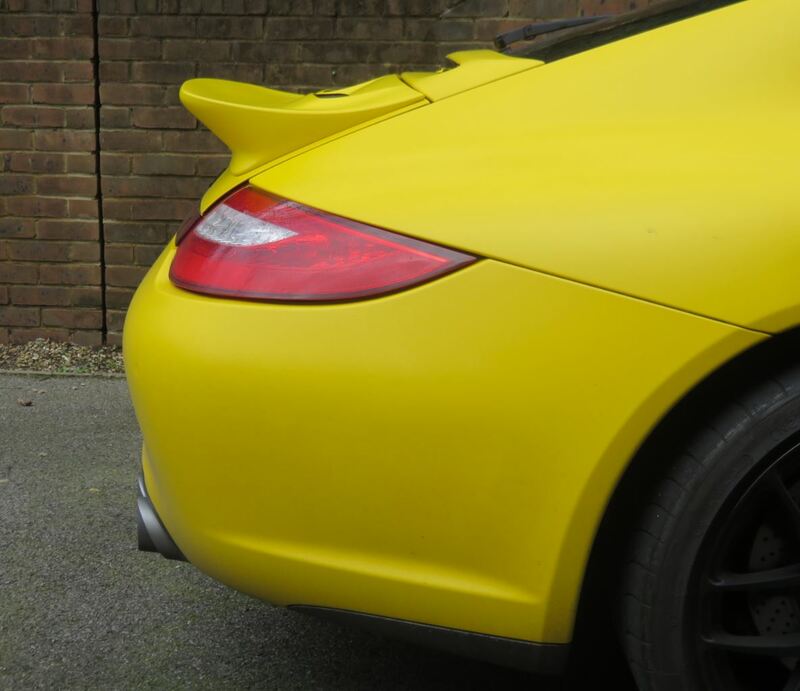 Well after quite a journey I have finally got the ducktail fitted to my car. 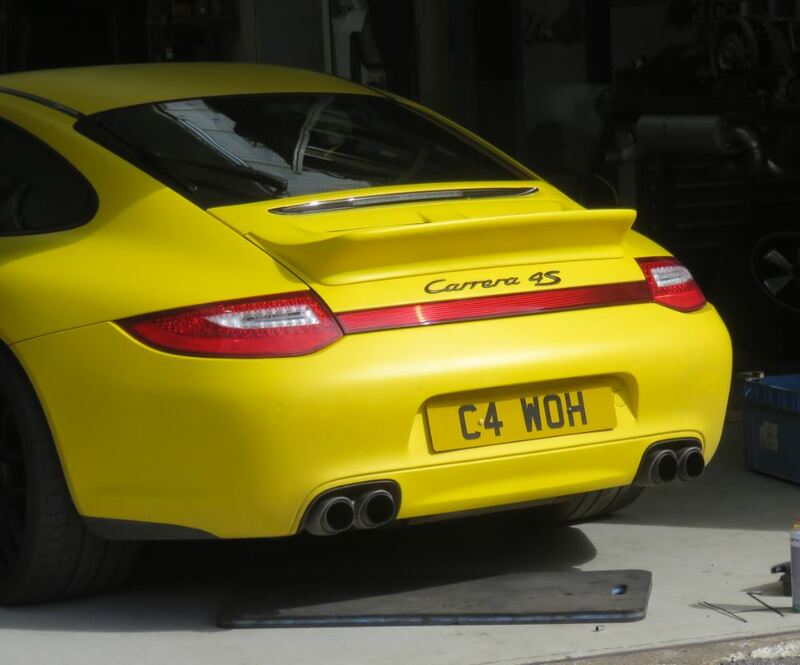 I purchased as-new from Simon on here, then had it wrapped to match my car and finally fitted by a specialist garage. Because the spoiler had to be painted before it could be wrapped, this gave me the opportunity to have a small projection (which was there to take a Moshammer sticker) removed, helping to keep clean lines. Here are some pictures of it fitted to my slightly grimey car. Spoiler coded out I assume? - will throw an error when it auto lifts @ speed otherwise. Love it. Awesome colour as well. 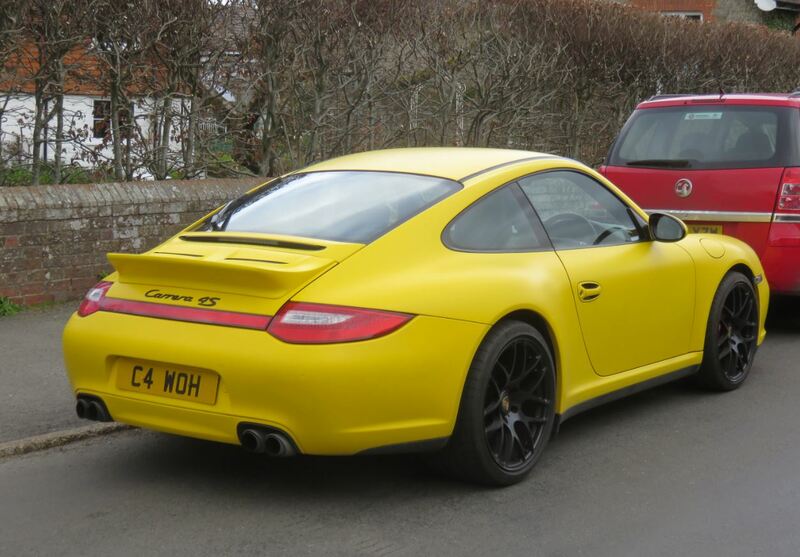 Yes spoiler lift and its brake light coded out; it required a small alternative bit of loom to prevent errors. All good, done by Indy. That looks great, Mark! Welcome to the Ducktail Club!! 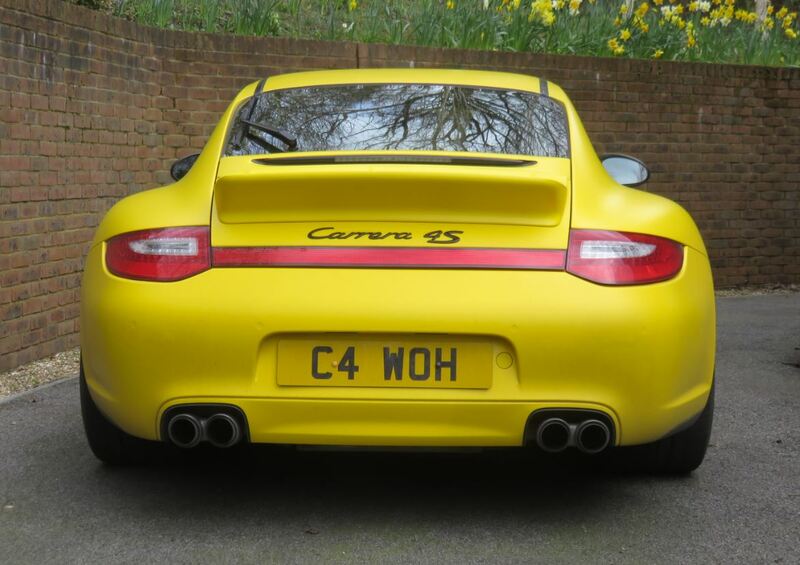 Thanks Phil, your encouragment has pushed me over the edge into the modding world of 911s, wheels first and now spoiler. Airbox is being resisited for now. Thanks, your looks cool too. 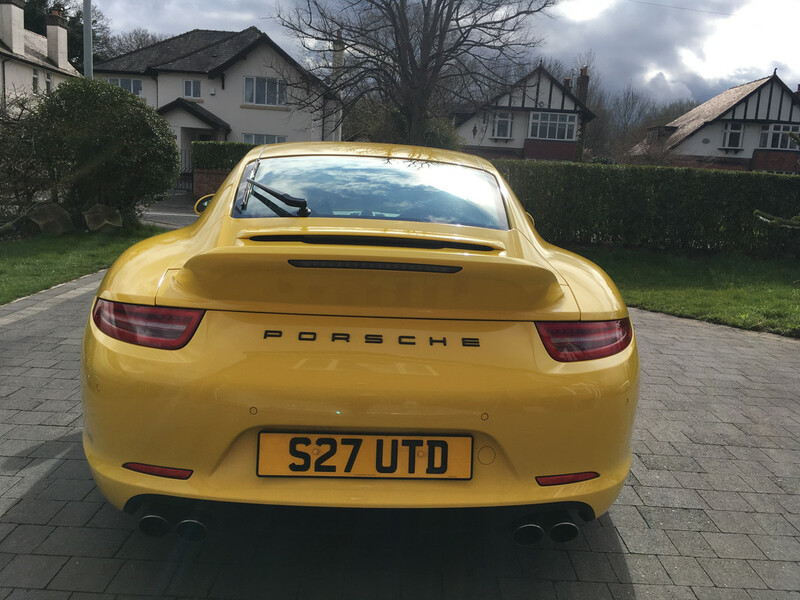 However, not sure a Luton Town FC plate would suit my car. Come on the Hatters!